Back in October, Nest put out a job ad seeking senior industrial designers with experience in modeling, prototyping, and pretty much all the skills and expertise you’d need to design a new product from the ground up. The company surely had a talented design team prior to this, so the fact that they were looking for additional help is quite telling. We could be wrong here, but Nest expanding its design department seems to suggest that the company is working on its third physical product. But what will this next product be? With thermostats and smoke alarms already checked off the list of “unloved home products,” what other home fixture will Nest reinvent? To answer that question, you’ve first got to look at the company’s history. Based on Nest’s track record, it’s fairly clear that it’s been playing by the numbers so far. Thermostats, smoke detectors, security cameras (Dropcam) — all of these things have an obvious appeal to consumers, because they offer something valuable in return: energy savings, safety, or home security. The company also has a keen eye for product categories that nobody has thought to reinvent yet. 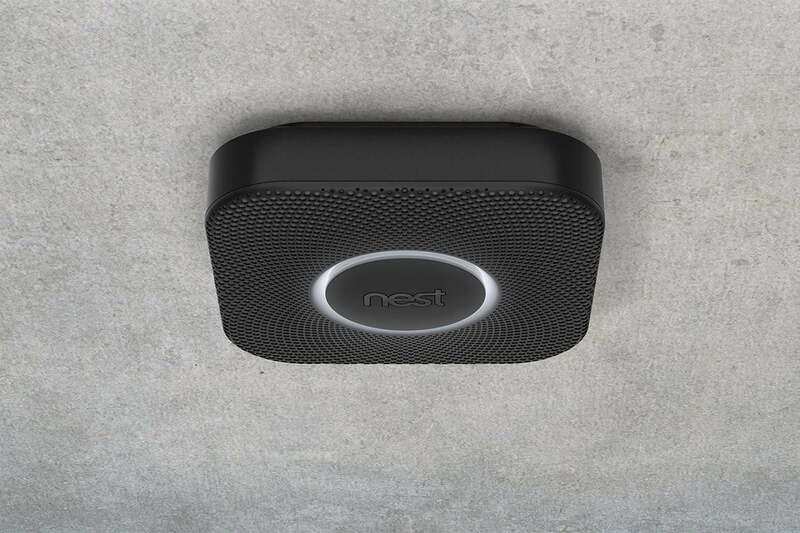 There wasn’t much competition in the thermostat or smoke alarm space before Nest jumped in, which made those categories more appealing targets. We’re willing to bet that Nest is going to stick with this formula. Its next product will be in a category that’s mostly been neglected by other companies, and will either A) help you reduce your utility bill in some way, or B) boost your home’s security or safety. Most likely both. Keeping these things in mind, as well as few things that CEO Tony Fadell has said in interviews, we think Nest’s next product will be — drumroll please — a smart outlet. Not a smart plug, like so many other companies have already released, but a smart outlet — one that will take the place of your existing outlets and will require a bit of work to install. Nest’s outlets will be network-connected and capable of learning your habits. They’ll also be able to sense when you’re home or away and intelligently turn themselves off to conserve electricity. Hell, they might even have USB ports built in. If this educated guess turns out to be true, we’d bet dollars to donuts that the Nest Outlet will also offer greater safety than the plugs you’ve currently got in your walls. 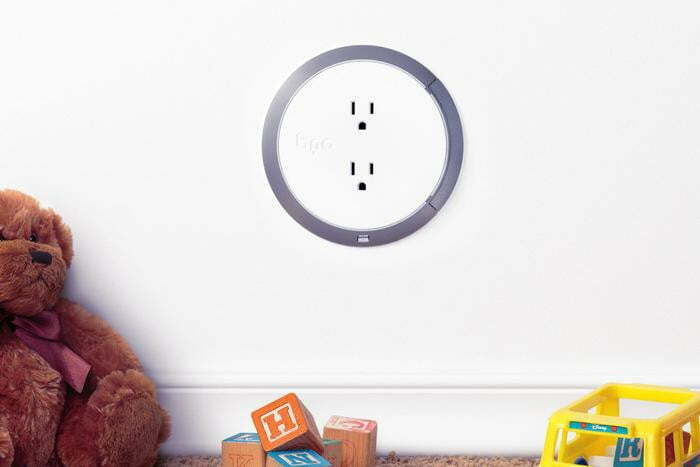 Much like the recently launched Brio outlet, Nest’s version will probably stay off until it senses a valid electric load— thereby eliminating the risk of electric shock if your kid ever jams a paperclip into the outlet. Furthermore, let’s not forget that Nest is a Google company, and detailed data on how/when/where you use power would be invaluable information to the search giant. We could be completely wrong on this one, but the way we see it, a network-connected smart outlet seems like a logical next step for Nest.